If the US debt bubble bursts, how does this not affect the banks and insurance companies, as they hold over $1 trillion worth of US debt? Wouldn’t these instances falter also? If they falter, wouldn’t that bring down the entire stock market as well? If this is the case, then how can the stock market rally as you have been stating? ANSWER: Everyone focuses constantly on the US, and they tout how $20 trillion will all default. This is just first, NONSENSE, and secondly a gross exaggeration without looking at total global sovereign debt. Total global debt stands at $230 trillion which is more than 300% of total annual Gross Domestic Product (GDP) of the entire world. The United States recorded a government debt equivalent to 104.17 percent of the country’s GDP. If we look at the US debt and narrow the focus to just government debt, then we find that the US accounts for $20 trillion out of nearly $59 trillion or about 1/3rd. 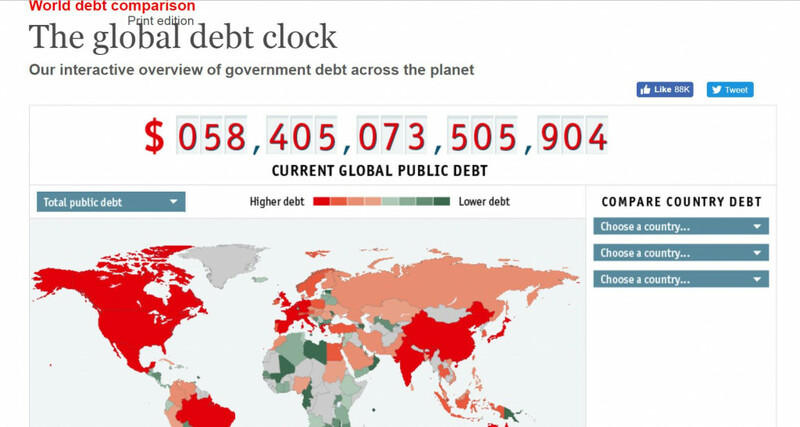 Those who keep ranting about the US debt level, have said the same thing at every milestone. First it was $1 trillion back in 1980, Then, $5 trillion, $10 trillion and now its is $20 trillion. The whole reason big money buys blue-chip equities is because stock survive such events as they did during the German Hyperinflation. If a government goes bust, it is the private assets that survive. The banks and insurance companies hold far less than you may think. 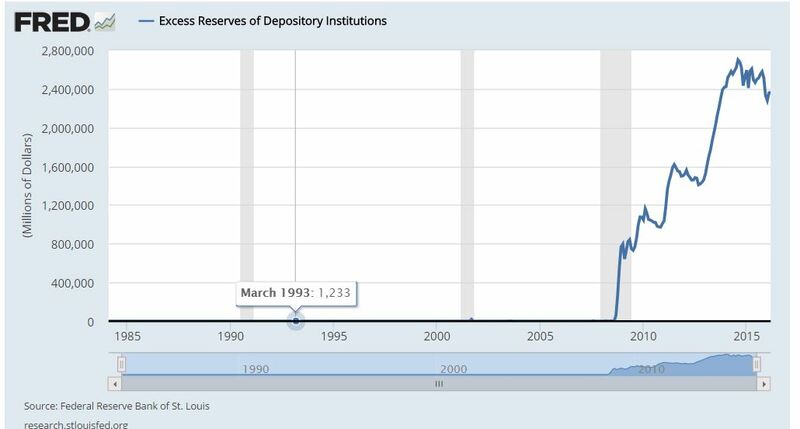 The banks sold their Treasuries and are parking cash at the Fed who pays them interest in Excess Reserves. A default on the debt, EXTREMELY UNLIKELY IF NOT IMPOSSIBLE, would hurt the Fed, but far less the banks directly. These people who constantly say the dollar will crash because of the US debt are blind. They never look outside the USA for a single second. They have a very myopic view of the world and this is why big money would never listen to them. They could never answer a single question about what’s taking place outside the USA when it comes to real capital net movements. If you do not comprehend even that capital is moving constantly around the globe, how can you possibly forecast anything no less answer questions of international investors? Historically government ONLY defaults when people no longer buy debt. It’s always just a Ponzi Scheme. All governments issue new debt to retire the old. They do not pay off the debt. So the USA will NEVER default on its debt by itself. Historically the default comes only when they cannot sell the new debt to pay off the old. That’s just insane and impossible historically. Now, a close review of this balance sheet shows that Social Security and all retirement/pension funds, hold almost 50% of the national debt. Let’s get to the bottom line. In the proposition that the United States actually defaulted on its debt, yes about 30% is held by foreign reserves and that would mean that the world monetary system would collapse. It is highly unlikely that such an event would ever take place and it most certainly is even less than the total debt owed by emerging market which stands at about 50% greater than that figure. Emerging Market corporate debt share of the global credit market has been increasing and now accounts for about 18% of all U.S. dollar-denominated corporate debt in the world. Emerging Market debt has increased 300% since 2005 alone. The USA has the biggest economy and the most viable. Yes, if USA defaulted on its debt it would be lights out for the entire world. However, current and future retirees would be hurt the most and that would provoke civil unrest like you have never seen. The risk is by no means that the USA defaults. The risk is that the defaults start not in the core economy, but it ALWAYS begins from the outside and spreads inward to attack the core. 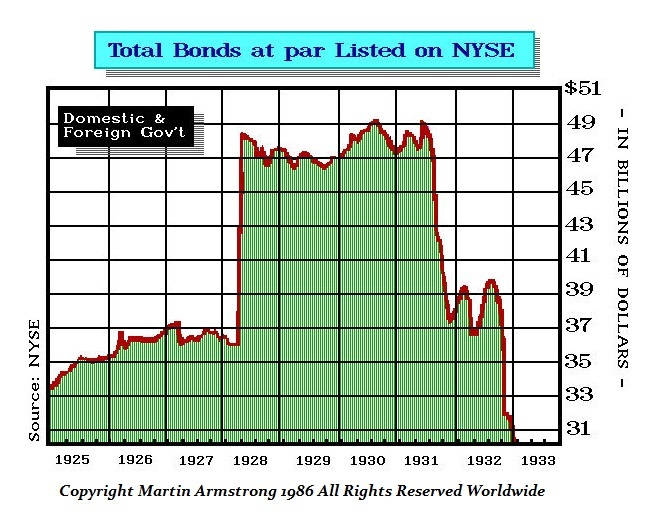 The foreign bond defaults in 1931 is what created the Great Depression and it did not NOT because the US defaulted, but because the USA adopted AUSTERITY and allowed deflation to dominate – the same mistake made in Europe today. I have previously warned that when dealing with government, he you has the guns makes the rules. When Italy could not pay 1919–1922 and was at risk of defaulting on their debt, they simply issued a law that the short-term paper you may have bought was now converted by government to 10 year bonds. Government can extend short-term debt into long-term without asking first. That will never happen with corporate debt. So what is a default touted by these people preaching the end of the world is nonsense. These people have the guns and can write any law at any given moment to pretend they did not default. India just cancelled its currency overnight with no notice. The real default will come by masking it with war, they will extend debt, call a moratorium on debt payments, and most likely alter the world monetary system swapping all currency for something new that is electronic. Kiss cash good bye. 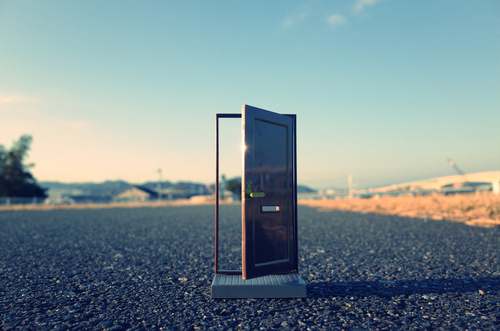 Re-Constructing the FUTURE is already in motion. The door is open and how government crosses that threshold is not going to happen how these people are preaching to see their books. If you have never worked behind the curtain, I seriously doubt you will ever truly comprehend what takes place. Being asked for your opinion by some agency is not working behind the curtain. They ask a lot of people. They do not listen. They are simply looking at what is going on outside their tower. They are not interested in OPINION. When a crisis hits, I get the call not for my opinion, but (1) what does the computer say and (2) what are your clients going to do. Everyone has an opinion, but it is only as good as your experience. A man cannot write a book on how it feels to give birth. Not going to happen. So these people speculate about unrealistic events. NOTHING ever takes place until it is forced upon the actors. « Are we On the Verge of a Market Explosion to the Upside?